Do you find yourself becoming easily agitated or frustrated? Are you feeling overwhelmed, like you are losing control or need to take control? Maybe you are having difficulty relaxing or quieting your mind. If you feel any or all of these symptoms, you may be experiencing stress as a result of an upcoming software audit. A software audit isn’t personal; however, it is how software companies ensure that customers are paying for every license they have installed. 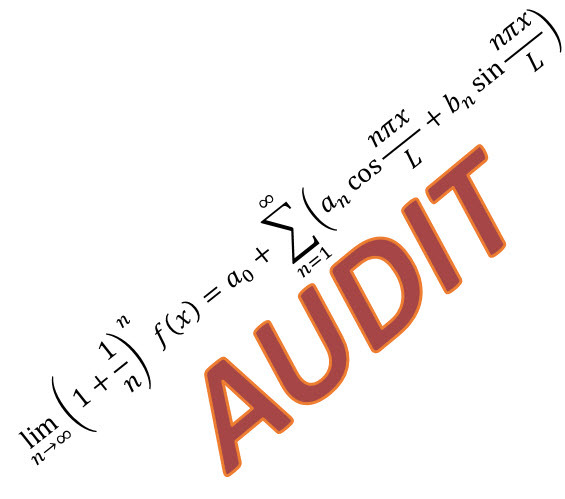 Software audits can also generate revenue for software companies; therefore, auditors tend to target organizations that lack an understanding of their software licenses substantially more often than companies that understand and properly manage their software licenses. It is no longer a question of ‘if’ you will face an audit, it is now a question of ‘when’. Organizations can avoid unexpected costs resulting from a software audit if they invest in tools that accurately report the software installations matched with their software entitlements. First, it is important to understand your software license agreement. A software license agreement can be very complex. One thing to expect from the auditor is that he/she has a thorough understanding of your software agreement. If you do not understand your agreement, you will have to rely on the findings of the auditor. Endpoint software licenses agreements are not just a question of how many software installations you have versus how many you own, they are also about software entitlement. For example, a software license agreement might state that a license may allow a user to install the software on more than one device. This would be important information when calculating the software entitlement. 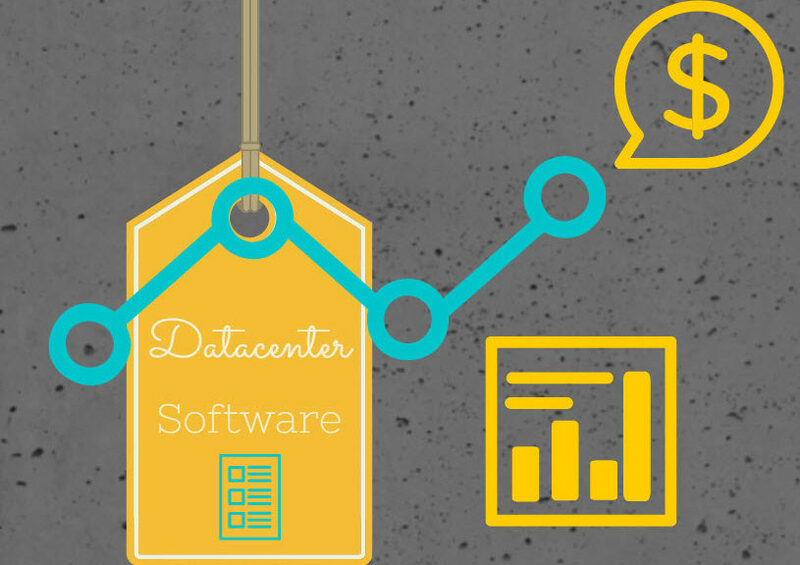 Software license agreements become more complex in the data center with software such as Oracle, Microsoft SQL, server virtualization, desktop virtualization, etc. These solutions often use per-processor licensing or multiplexing. For example, a Licensing Server Quick Reference Guide for SQL Server 2008 R2 explains the license as follows: For any virtual OSE, you can calculate the number of Per Processor Licenses required for the SQL Server edition that you are licensing by dividing data point A (number of virtual processors supporting the virtual OSE) by data point B (# of cores [if hyperthreading is turned off] or threads [if hyperthreading is turned on] per physical processor). If the result is not a whole number, round up to the next whole number. It is important to invest in tools and resources to track software licenses, software deployments, and software entitlements. Accurate reporting of software licenses is critical to avoiding unexpected software license costs resulting from an audit. IT departments need to have the ability to do a self-audit internally or by a third party. If a software audit reveals you are using more licenses than you own, expect to pay retroactive maintenance for those licenses. That’s right, you won’t just pay the cost of the license, expect to pay more. Think of it as a penalty similar to paying your taxes after the deadline. Enable your IT Departments to do self-audits or contract with a third party that can do it for you on a regular basis.